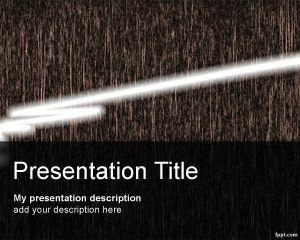 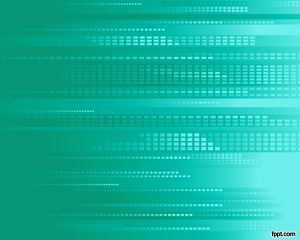 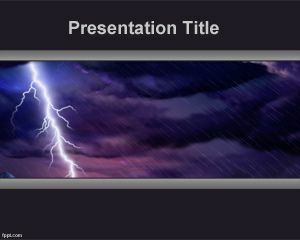 Wireless PowerPoint Template is a free PowerPoint template background with electricity effect in the slide design. 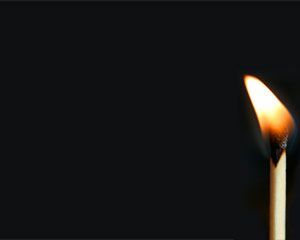 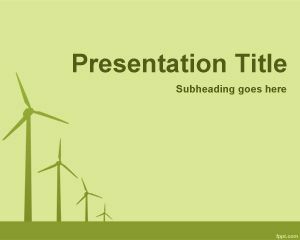 You can download this free PowerPoint template for wireless presentations but also for other presentations on energy or sustainability energy presentations. 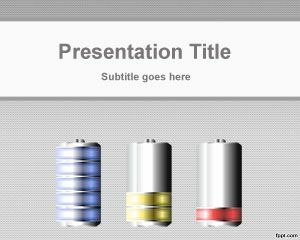 This free wireless PPT template can be used for innovative topics like wireless energy presentations including wireless transmission of electricity via Laser or Tesla Wireless Energy Conferences. 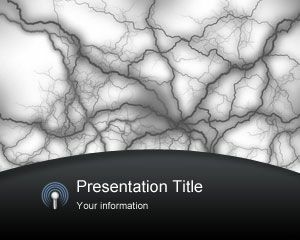 This free wireless PowerPoint template background is compatible with Microsoft PowerPoint 2007 and 2010 and is archived under technology category.